Not everything appears instantly. 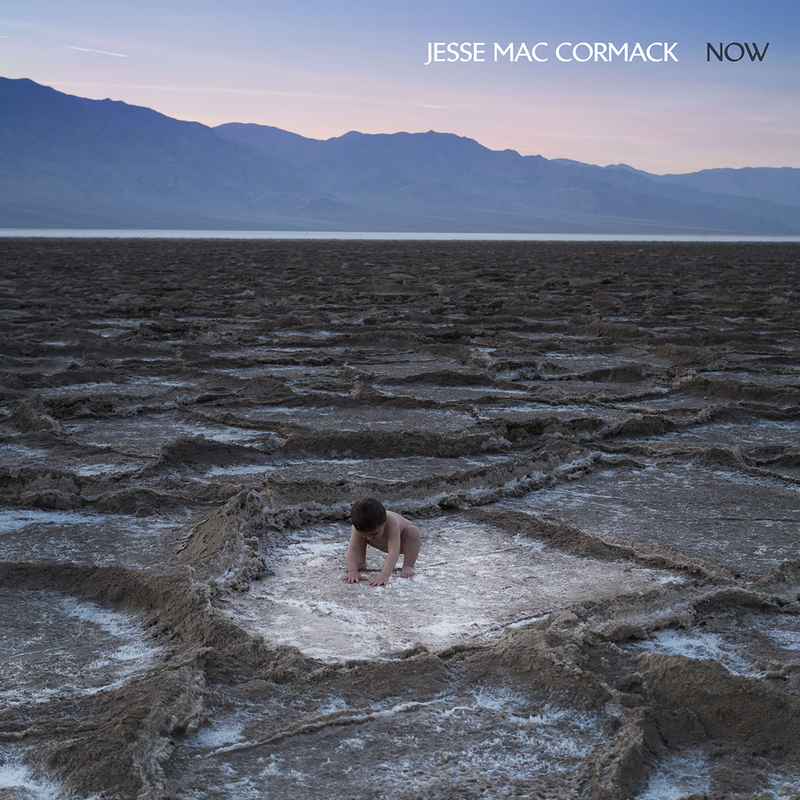 Jesse Mac Cormack‘s astonishing debut album arrives unhurried: a work of ardent, kaleidoscopic art-rock that is at once a dazzling premiere and the culmination of a meticulous five-year evolution. Over the course of three EPs – 2014’s Music for the Soul, 2015’s Crush and 2016’s After the Glow– the Montreal native has gathered accolades and refined his vision, nourishing a songwriting that is lavish and undaunted. Whereas Jesse’s earlier work drew heavily from folk and roots-rock – Les Inrocks called him the “new hero of modern folk” – the songs on Now are prismatic and forward-facing, recalling the adventurous pop of Tame Impala, Talk Talk and Perfume Genius. As always, Jesse played most of the instruments himself, from bass to steel drums to analog synths. He’s a home-studio wizard and a blazing guitarist, tapped to salute Stevie Ray Vaughan at last year’s Montreal International Jazz Festival. 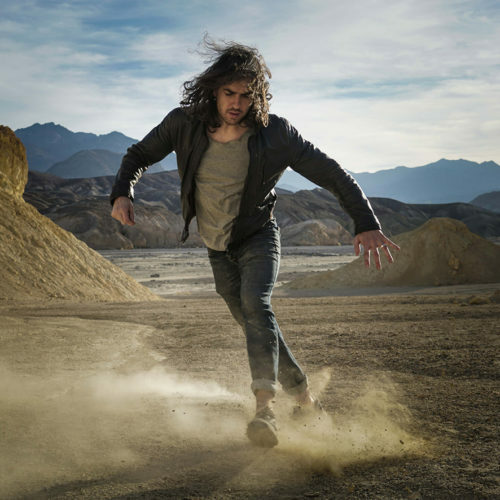 His approach has been informed by years of collaboration – performing across North America and Europe with bands like Patrick Watson, The Barr Brothers and Cat Power, and producing acclaimed albums for Helena Deland, Emilie Kahn, Philippe Brach and many others. For his own first LP, Jesse knew he wanted to make music that would thrive in a live setting – lit up with choruses and incendiary guitar riffs, fluorescent synths, and upfront percussion. Instead of working from melody and chords, songs like “Give A Chance” were built from the rhythm section up, imagining the way an audience might respond.